Achieving the best results requires top quality materials combined with an experienced and knowledgeable supplier. 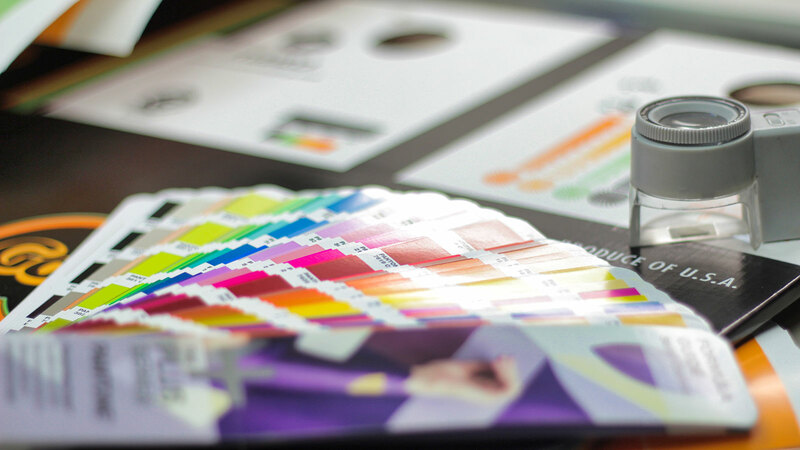 Spanning over three decades, Flexo-Technologies is a privately-owned, Southern California-based manufacturer of top quality water-based adhesives, inks, coatings and bases for a variety of applications in the paper converting and printing industries. FT’s objective is to maximize our customer’s effectiveness and efficiency in the printing and converting processes through our customized formulation in product development and service. 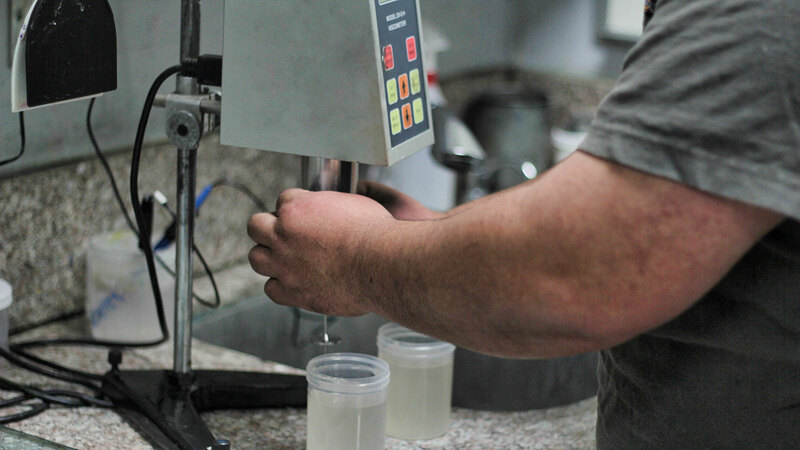 FT’s steady product line, our ability to formulate any customized products to customer spec, and our localized manufacturing facility renders our company as a solution to your specific needs. Flexo-Technologies brings creative new ways to both old and new problems that face printers and paper/foil/film converters. We strive to make a positive change in our customer operations by finding creative new ways to tackle problems, react to change, or make something better. 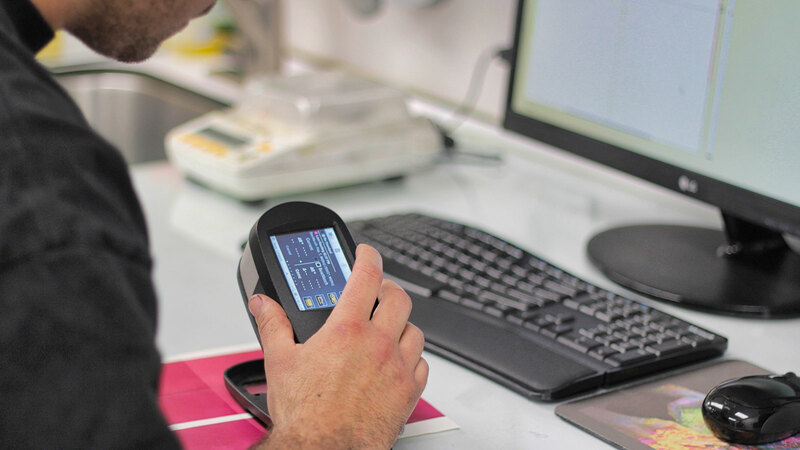 Our in-house R&D and extensive supplier network allows us to introduce new or improved products and services to the Flexographic printing and Packaging industries. Our optimized solutions and customized products help to reduce costs and boost customer productivity. Our investment in innovation helps our the bottom line of our customers. Implementation of new products and technologies can consume valuable resources for both the supplier and end user. We try to minimize the costs and accelerate return on your investment.